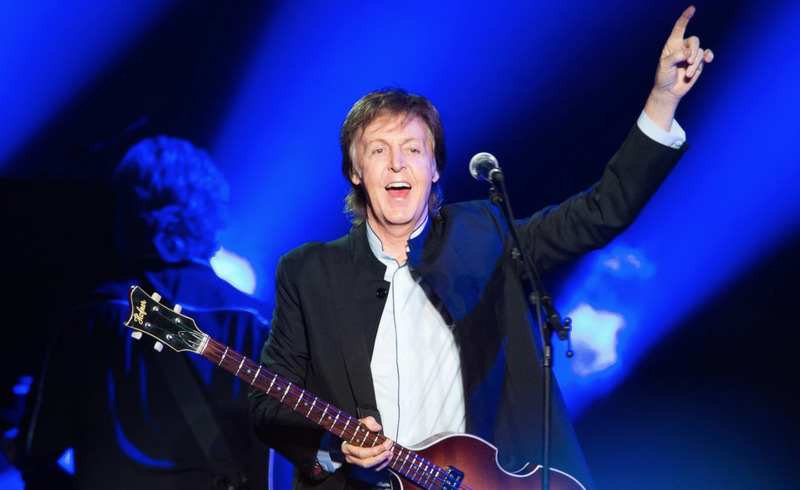 Sir Paul McCartney joined 1300 recording artists and songwriters as well as labels and music industry associations to urge the European Parliament to back the EU’s proposed sweeping copyright changes when they meet in Strasbourg for a plenary vote later today (July 5). In a last-minute open letter, Sir Paul urged, “You hold in your hands the future of music here in Europe. “Unfortunately, the value gap jeopardizes the music ecosystem. We need an internet that is fair and sustainable for all. It’s a crucial effort by creators to get proper compensation for their work, and especially to address the “value gap”. If successful, user-generated content services like YouTube will have to obtain music licences, and can no longer hide behind Europe’s safe harbour provisions, which protect them from liability if users upload content without rights-holders’ permission. Among artists campaigning heavily via statements and personal appearances were Plácido Domingo, James Blunt, Max Martin, Imelda May, Udo Lindenberg and the Vienna Philharmonic Orchestra. Over 100 videos were sent from artists from across Europe. One petition generated 20,000 signatures from creators. Bodies as IMPALA, CISAC, PRS For Music, UK Music and AIM have been lobbying for two years. As to be expected, McCartney’s letter was the most profile and generated the most headlines. The tech side has also been lobbying as hard. Using the European Union’s Lobbying Transparency Register, the UK Music organisation says that YouTube parent Google has spent €31 million (A$48.9 million) to influence the policymakers’ decision. UK Music CEO Michael Dugher attacked Google for “behaving like a corporate vulture feeding off the creators and investors who generate the music content shared by hundreds of millions on YouTube”.